Although he is a relatively new wood artist, Rudolph Lopez has always had a love of natural objects and the environment in which they flourish. Rudy began his relationship with wood as a craftsman of fine furniture and cabinetry. His desire to explore wood-turning began to develop when he received a natural-edge turned bowl as a Christmas gift from his best friend. Since that time, Rudy’s natural sense of curiosity has led him to explore the techniques necessary to transform wood from a simple rough chunk into an piece of aesthetic beauty. He has the ability to look at an object, understand how it is made, and recreate it with very little effort. Rudy has demonstrated at the AAW Symposiums on multiple occasions. 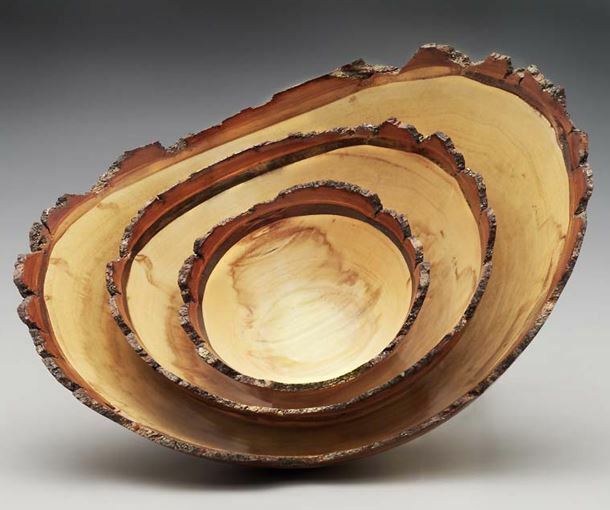 For our event Rudy will be demonstrating bowls, boxes, hollow forms and how to make turnings thin. 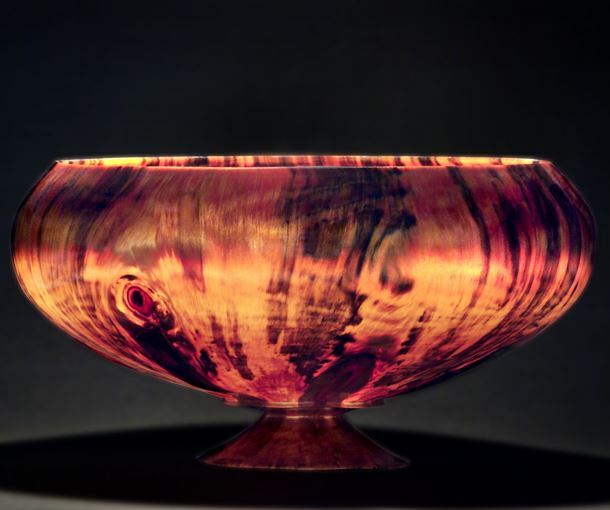 It will be a great time to watch and learn from a world renowned wood turner.